You see it on TV. Here we have it for you. 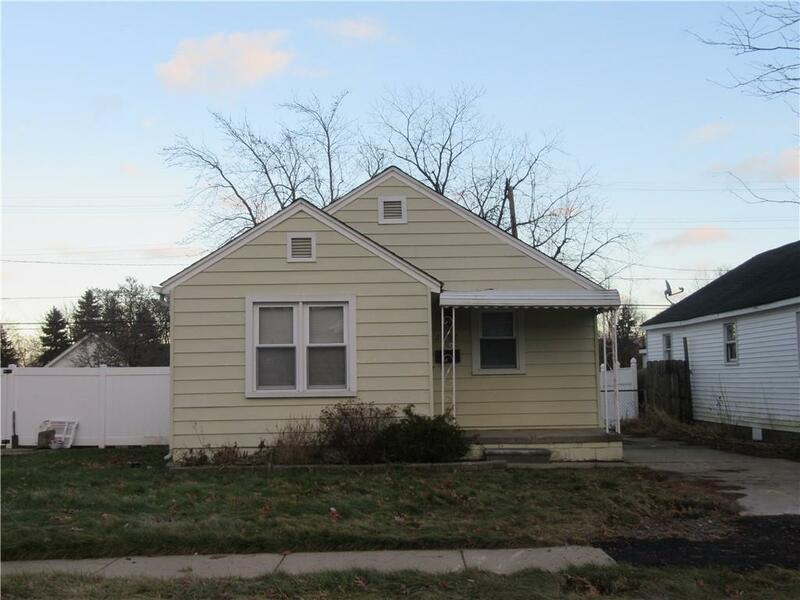 Welcome to 2457 Dickinson, Trenton! Tiny House living perfect if your looking to downsize. 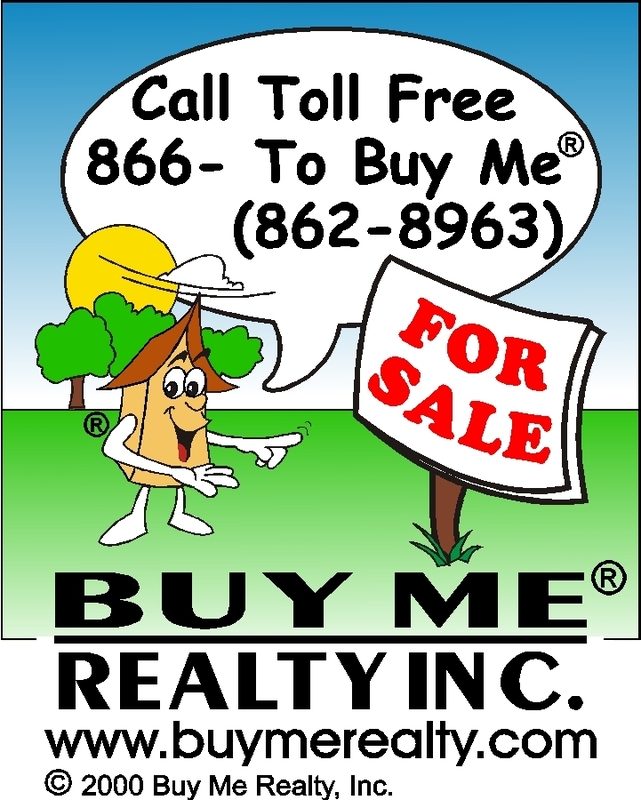 This is your opportunity to own this adorable home. This property features Updated Kitchen, Bathroom, Vinyl windows, New Roof and New Furnace. Freshly Painted thru out! New Lighting thru out. Refinished hardwood floors thru out! Seller is providing a C OF O. This house is super cute and would make the perfect space for someone looking! Very East to show. Call today and make it your next stop!